The 2019 LG TRI is fast approaching and we need your help! 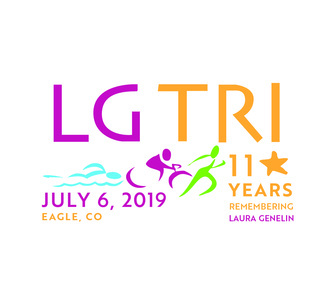 On Saturday, July 6th, 2019, the 11th Annual LG TRI will be held at the Eagle Pool & Ice Rink. We are in need of about 50 volunteers to help with a variety of tasks throughout the event. Upon signing up, please note your placement preference. Please let us know if you are unable to stay until noon so that we know who can help with clean up. The more people we have, the faster it goes! Please forward this link to others who may be interested. Thank you! Check transition area, marked courses, fill coolers, etc.